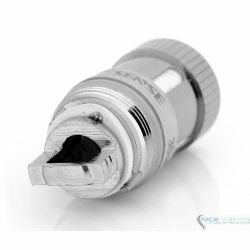 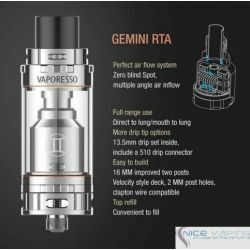 GT Series Coil resistance made by Vaporesso for the Revenger kits for a delicate vaping at high and low power. 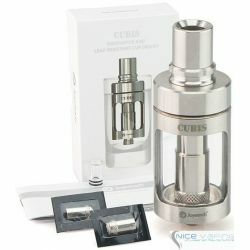 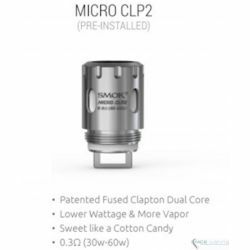 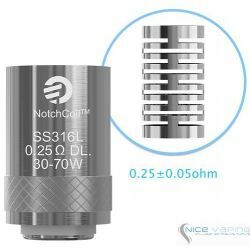 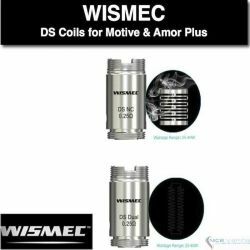 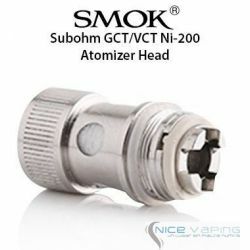 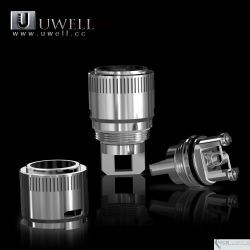 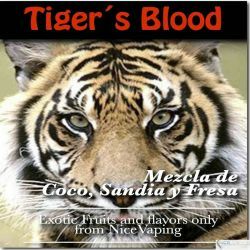 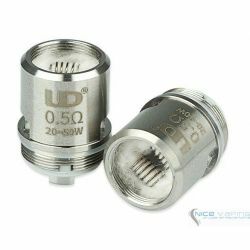 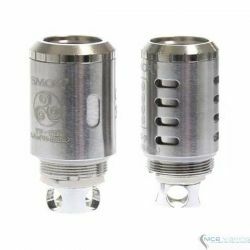 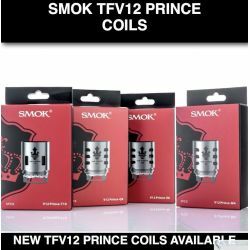 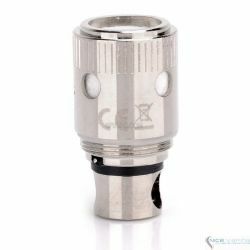 Compatible with the SMOK TFV8 Baby series coil head. 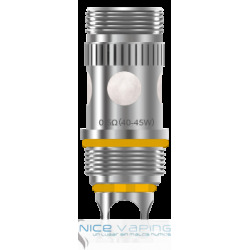 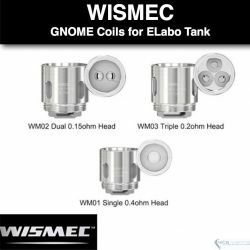 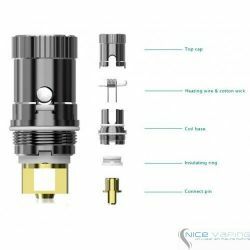 The GT4 Coil for the Vaporesso NRG Tank are perfect for maximum flavor. 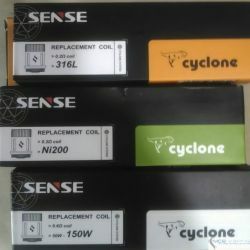 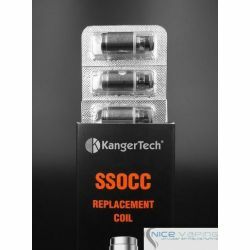 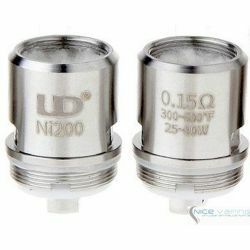 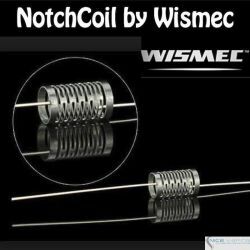 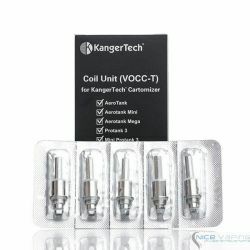 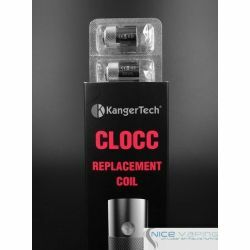 Replacement coils for the Vaporesso Revenger Kit. 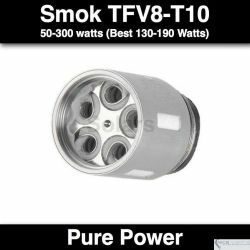 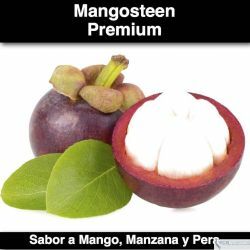 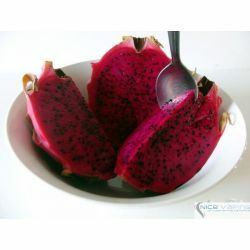 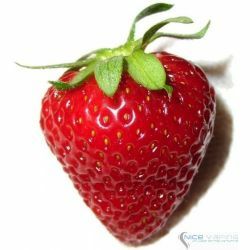 60- 80 W, recomendado 50-110W. 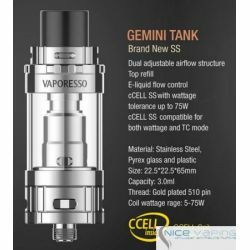 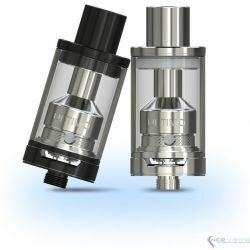 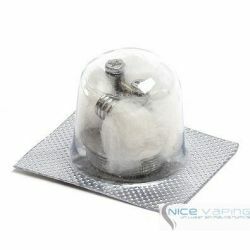 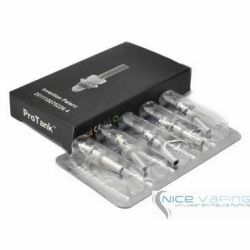 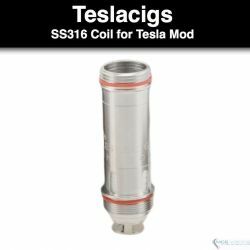 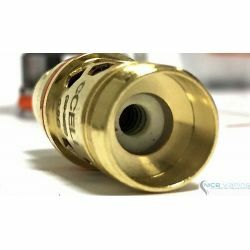 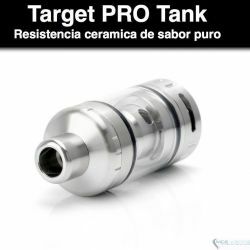 The GT8 Coil for the Vaporesso NRG Tank are perfect for maximum vapor production. 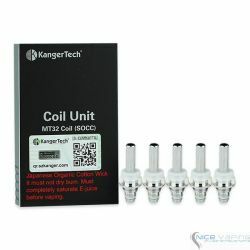 Replacement coils for the Vaporesso Revenger Kit.